Cleaning of all equipment is necessary to pass health and safety regulations as well as servicing of the equipment. 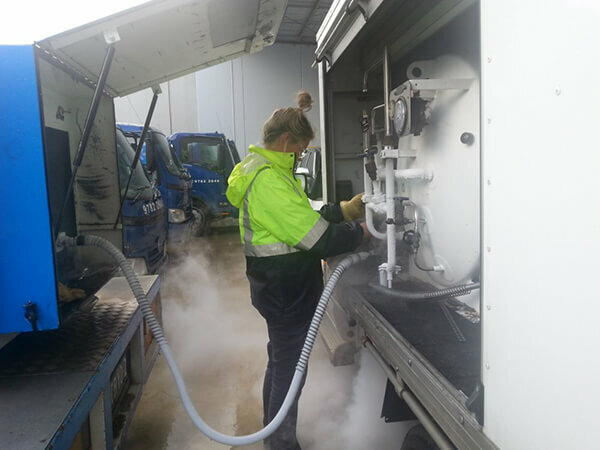 Liquid Nitrogen Services offer annual clean and servicing of specific equipment as well as arranged bookings for servicing of pressure vessels. It is important to keep up with regulations to keep the cryogenic equipment safe from future incidents. Alongside Clean & Servicing of equipment, we highly recommend and complete preventative maintenance of equipment. Servicing cryogenic is important to enhance the equipment capabilities and avoid future damage or incidents. With all pressure vessel servicing we complete written reports and give customers a copy. This involves thorough servicing, notes on changes and replacements and when the next time the pressure vessel is due for future preventative maintenance. 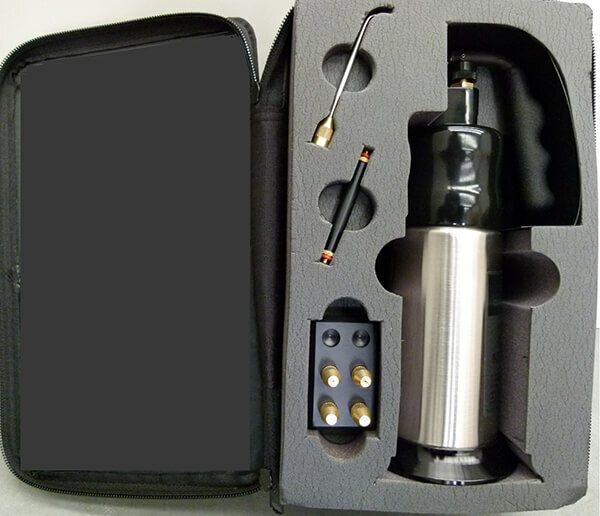 We offer liquid nitrogen sales to current, new and future customers. We thrive on service and are always happy to help with any enquiries. Sales of Ln2, cryogenic equipment and set ups of tanks is a service we provide. Our sales team will supply quotes and guide customers through deciding what tanks best suit their situation/ needs. Liquid Nitrogen Services sell all cryogenic equipment. The equipment can include varies of dewars, pressure vessels (low and high pressure), cryosprays, transfer hoses, phase separator’s, Liquid withdrawal devices, measuring sticks, spare tank parts, trolleys to suit each tank, tipping stands and much more.